The wedding is a special day for the would-be couples. You will remember your wedding day always, the rest of your whole life. Here is a handy guide to all wedding events and their wedding services. What ceremonies are executed before the wedding and what ceremonies after the wedding? And the required services for the successful wedding. The blog helps you to transform the great wedding event into the most talkative and unforgettable wedding event. The countdown to your wedding is on and your huge day is at last on the date-book. There are a lot of pre-wedding events that are being scheduled so all events can be executed in a way. Before the wedding, there are lots of services that you have to be scheduled too. It a long list, but do not worry. We can help you; here is all special ceremony that you have to do. Wedding is an event for the couple where they are the main actor and actress how are falling in love. Pre-wedding photoshoot makes this love story comes in the photo and video. 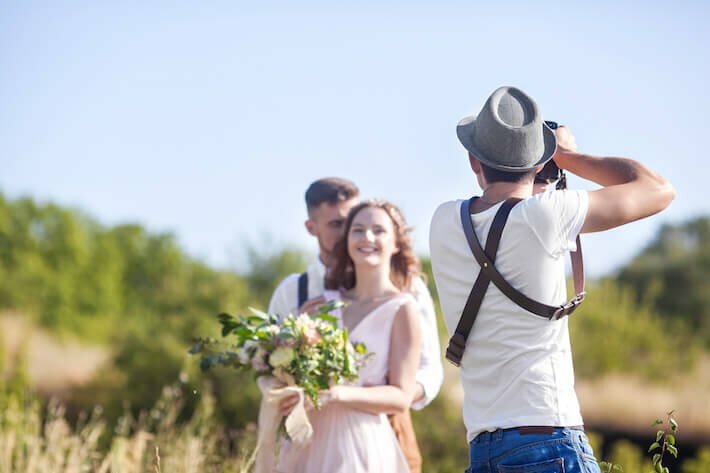 Present day, the pre-wedding photo shoot is most likely part of before the wedding and the latest trend too. To enhance the photoshoot, you can take help of best wedding photographer in your area. 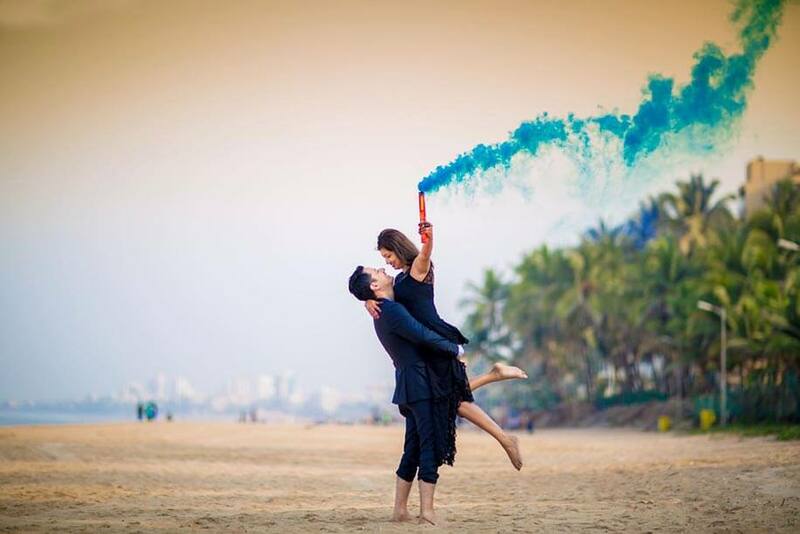 They suggest you best Pre Wedding Shoot Ideas for couples and their last work picture that Inspire Your Pre Wedding Photoshoot. Time to pose some intense and romantic poses, so all your guest let know about your chemistry. 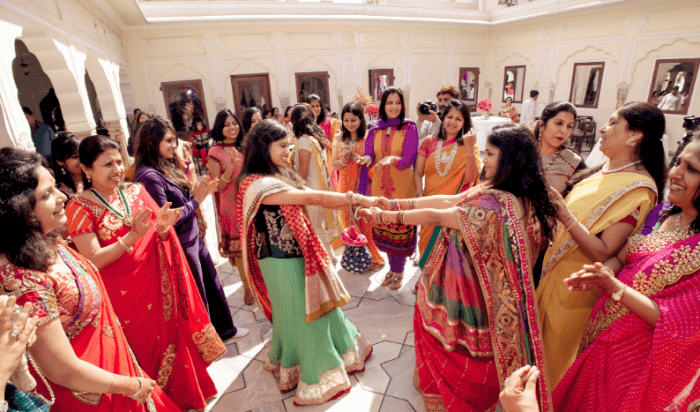 A traditional haldi ceremony is held on before the wedding and on the wedding day. 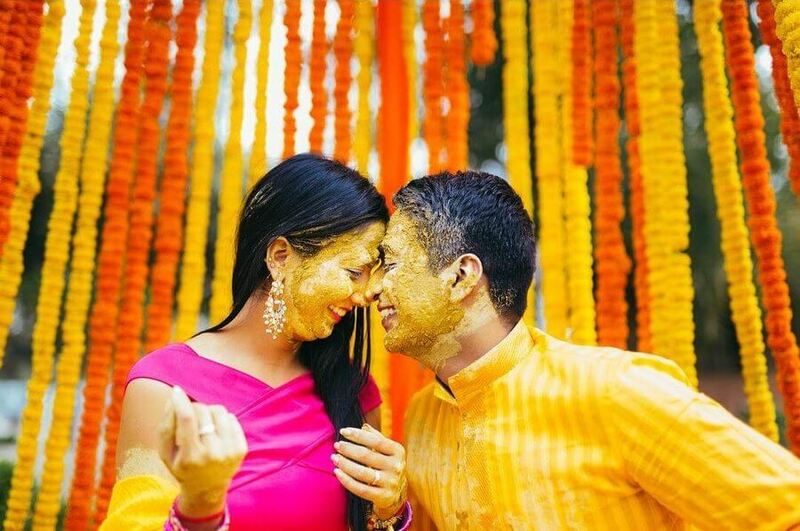 In Haldi Ceremony, turmeric paste is applied on the bride’s body and the groom’s body. Instead of regular haldi event, you can boost haldi event with best Haldi Ideas of 2018 like choose the unique theme or yellow dress code. 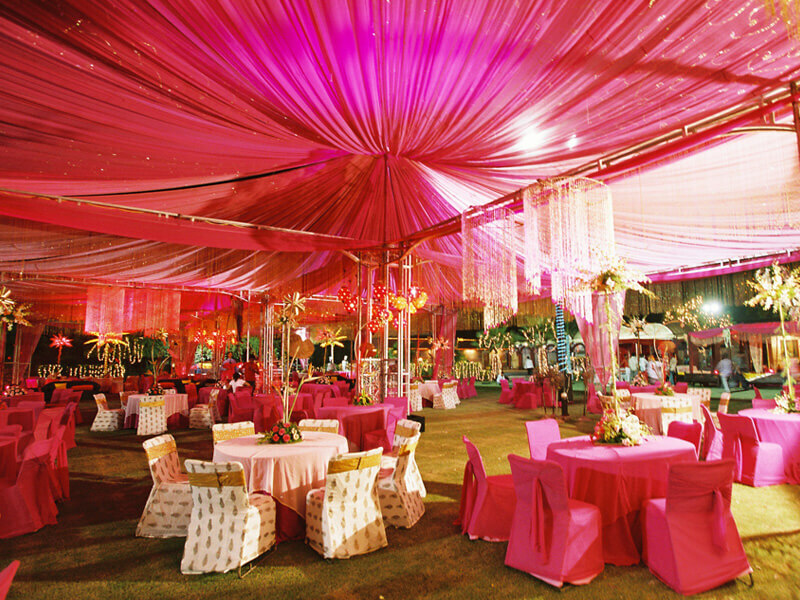 You can decorate your wedding venue with your selected color or theme. 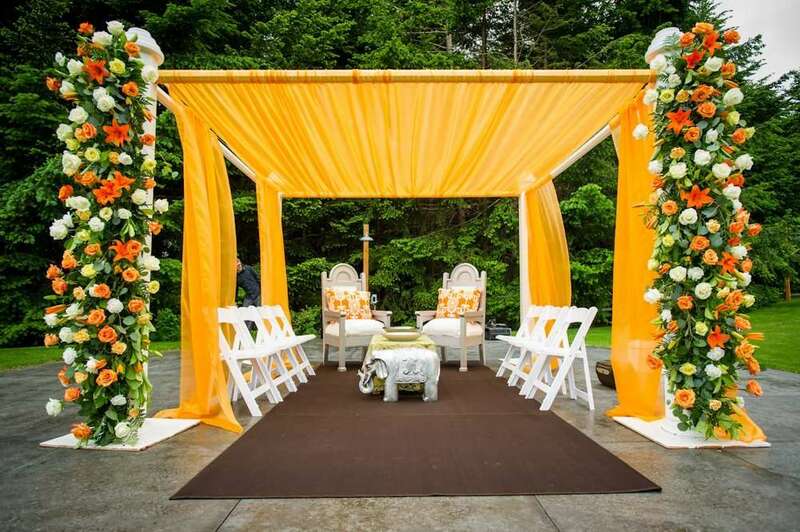 The haldi ceremony brings prosperity to the couple to start off their new life together. Celebrate this pre-wedding event with laughter, giggles, pomp, and color! 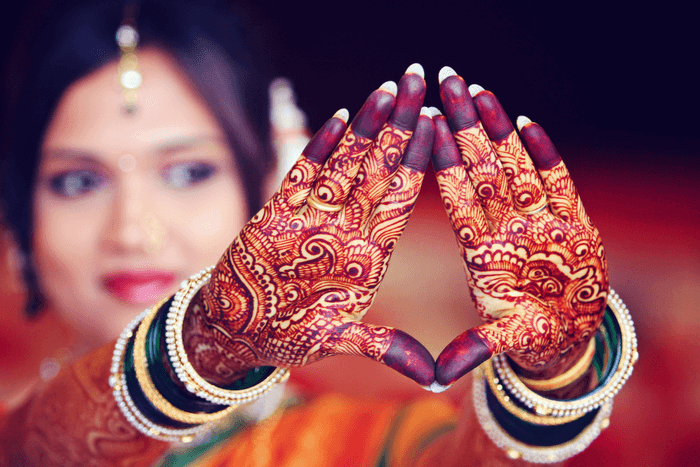 Mehandi Ceremony is an occasion when brides officially become ready to be a bride. Mehandi is part of your beauty for the wedding day. So little bit mistakes in the Mehandi is not acceptable. You can go with a best Mehandi Artist near you. They can manage your all Mehandi setup. But you have to make sure the common thing about your Mehandi Artist. He/she is professional in your work or not. The gorgeous designs are applied only by a well trained or professional Mehandi Artists, on bride’s hands and feet and on her close friend’s & guest’s hand too. Enjoy the Mehandi day with suited songs and dance. 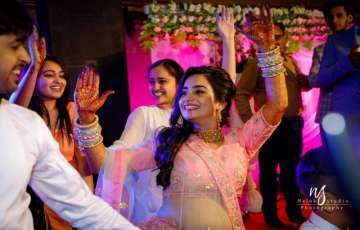 Indian wedding is incomplete without the dance and music. 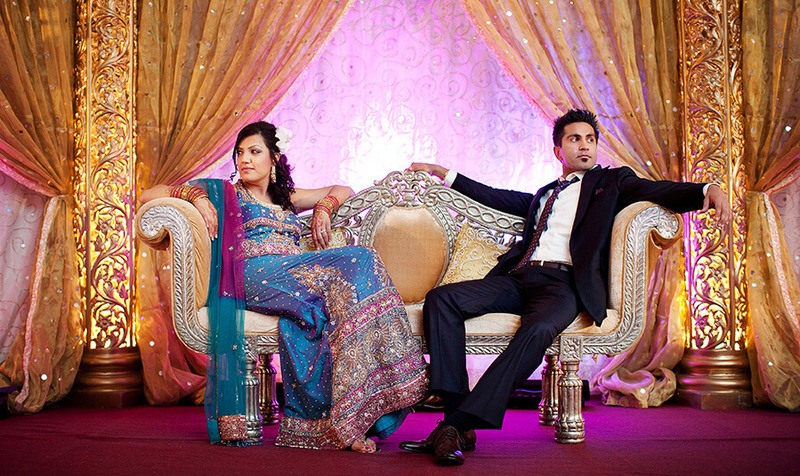 A sangeet ceremony is a special ceremony only for singing, dancing, and music. It is awaited evening not only for the couple’s family but for all the guests. 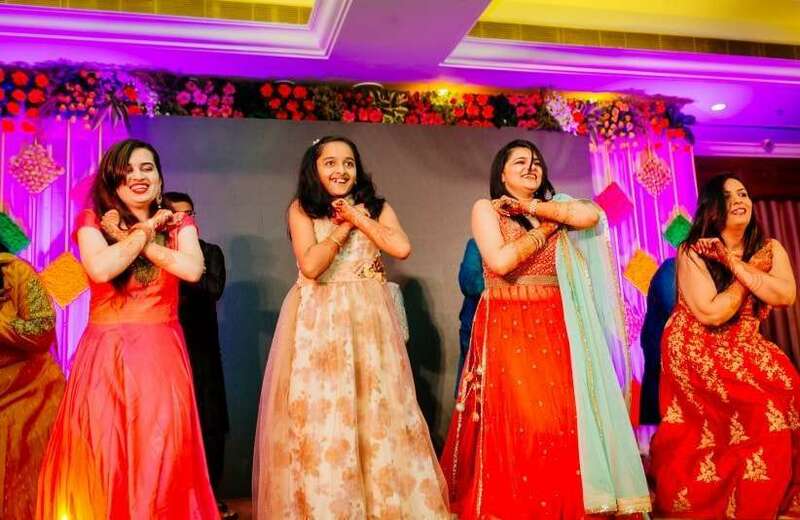 To make the surrounding full of joy, should try the best 2018 wedding sangeet theme ideas to customize your wedding sangeet ceremony as per your needs and book best choreographers and dance troupe for hours of dance practices and teach the coordination of dance steps. Even though the selection of songs also set the jolly mood. The wedding ceremony is one of the most beautiful events that happen in your life. On this day, the two individual gives a commitment to each other to stay together for their entire life. It is the root of a wedding as traditional old peoples. The wedding ceremony is filled with many emotions and many rituals. 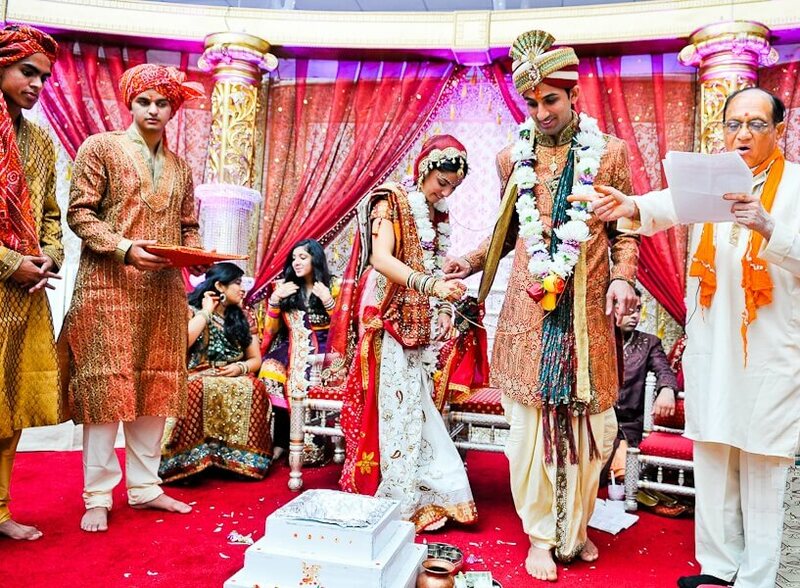 An Indian wedding is a symbol of virtue, union of two different individuals, community and culture. All the Hindu weddings carry out similar rituals with slight contrast. 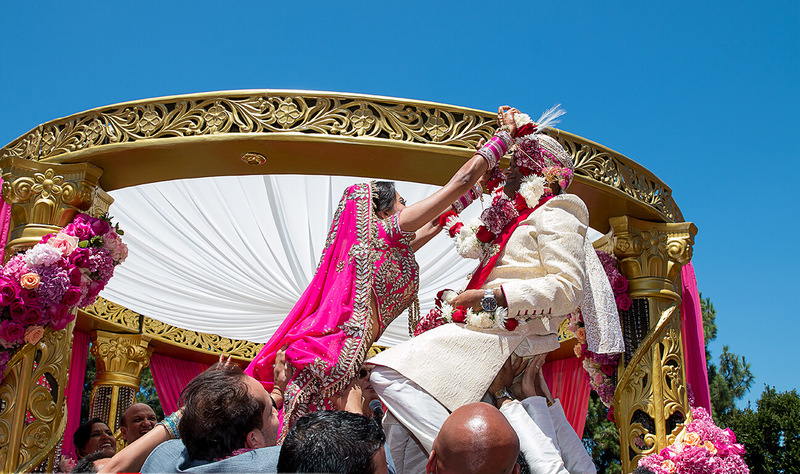 Each ritual and custom that is done in a Hindu wedding makes them mean. This ritual is the center of the entire wedding ceremony and the couple is considered as married just by playing out this ritual alone. It is Indian wedding ritual for the Groom. 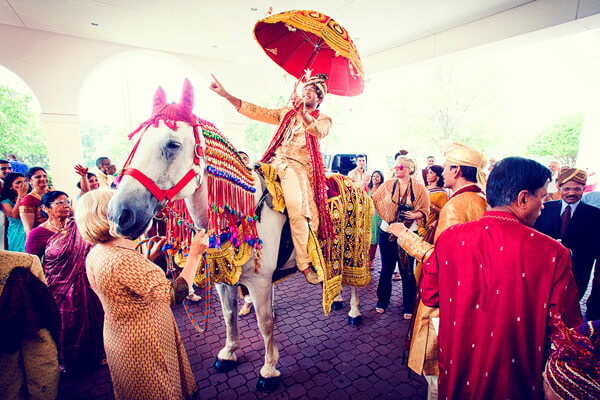 The groom on Ghori with their family members, groomsmen, and friends is led to the marriage venue, is known as Barat. The wedding and the Barat are full of entertainment, dance, music, etc. For the special day, go with best Ghoriwala and best band wala. They serve best services and add spice to your Barat ritual. On the other side, bride’s relatives are waiting on the wedding venue entrance to welcome you with garland and flower’s petals. This is the first ceremony that conducts just after the arrival of Barat. Varmala ceremony is happening between the bride and the groom. Both of them exchange their varmala (garland). Pick an attractive or your favorite Varmala from the best Varmala Vendor’s Shop. After successful Varmala ceremony, the bride and the groom move forward for the other wedding ceremonies and rituals. It is last ceremony and official ritual for the completion of the wedding. On this ceremony, the couples read the wedding vows as per rituals. The Pandit or the Maulwi or the Priest is one who can help them to understand the seven wedding vows. All of seven vows are reading by your pandit when you taking seven round around the sacred fire of haven. The wedding vows or wedding promises swore by the Indian bride and the Indian groom. To execute the Saatphere ceremony in an effective way, be sure to choose the best and professional Pandit near your area. Pandit is the witness to your wedding. At the beginning of wedding planning, we knew it will end with a night DJ party. The wedding reception is a night party held to hospitality for the one who attends the wedding. It is the first party that couples attend after get married. In reception ceremony, couples intersect with all guest, family, and friend personally. Wedding Reception looks forward only to have fun and eat, drink and dance. Tell your wedding planners, to throw your wedding reception kickass, whether it restricts to some dress code or some reception themes. Cake cut ceremony is common now in every wedding reception. 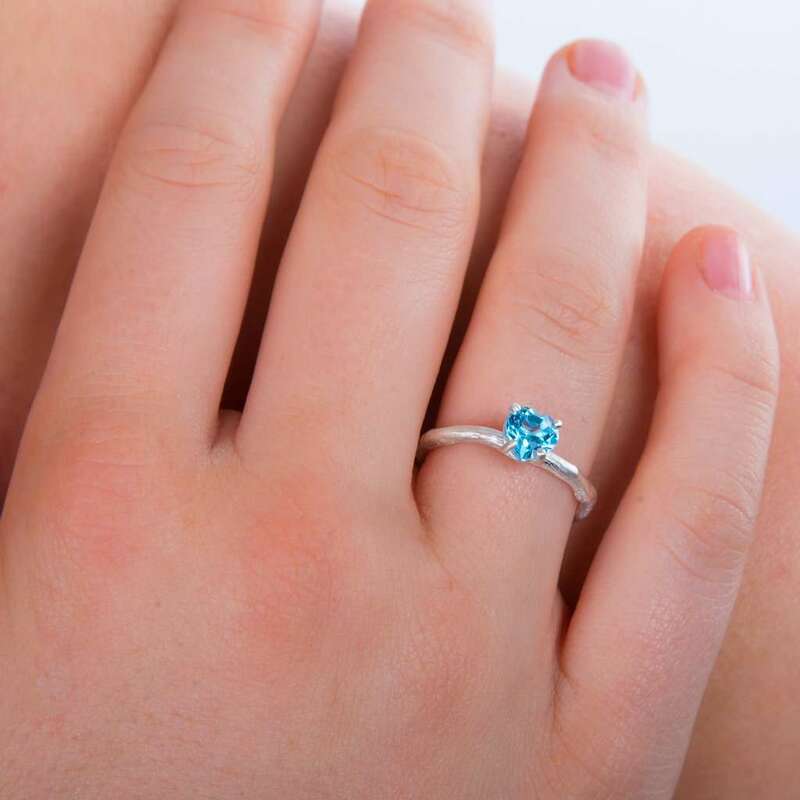 It symbolizes the happy life and prosperity life for the newlywed couples. Whether some prefer to hook up the champagne bottle instead of cake. To make your wedding reception most happening wedding reception for your guest, start searching the best wedding banquet and best wedding hotels. It is also a good idea if you book a beachside place or poolside place. We spent months of planning for the wedding dream. Right from the wedding venue to clothes, from bloom decoration to food & drink services, you need to ensure everything is simply perfect. Not only that, you also plan your first holiday, Honeymoon after the wedding. As soon as the wedding celebration finished, the newlyweds get ready to leave for the honeymoon. It is quite cool about waking up next morning as married, on and high on your honeymoon, first holiday after the wedding. Couples want their new life beginning with the bang. Choose your honeymoon location or if you have already thought of destination honeymoon, then find your affordable packages. Varieties of the domestic package and international packages for newlyweds couples. Domestic honeymoon Packages of Manali, Leh & Ladakh, Shimla, Jammu & Kashmir, Goa, Kerala, Sri Lanka, etc and International honeymoon packages include cities like Dubai, London, Paris, Europe, Malaysia, and Mauritius etc. Set out for a honeymoon just after the wedding reception. Welcome back to home after having fun on honeymoon. Hopefully, you recover from the stress of wedding planning and feel fresh and exciting for rest of your married life. The photography services by the best wedding photographer record your best wedding shoot. Photographer catches you some important wedding moments, in their lens. You can make them big, enjoyable and perfect with little bit efforts in searching for your wedding photographer. Hire a wedding photographer or candid photographer. They shoot your pre-wedding photo shoot as well as wedding photoshoot. Wedding is one of the most important events for the couples and there are lots of items that have to be planned for the wedding. Want to plan the wedding without feels stressful, start searching for the reasonable wedding planner or Event Company. 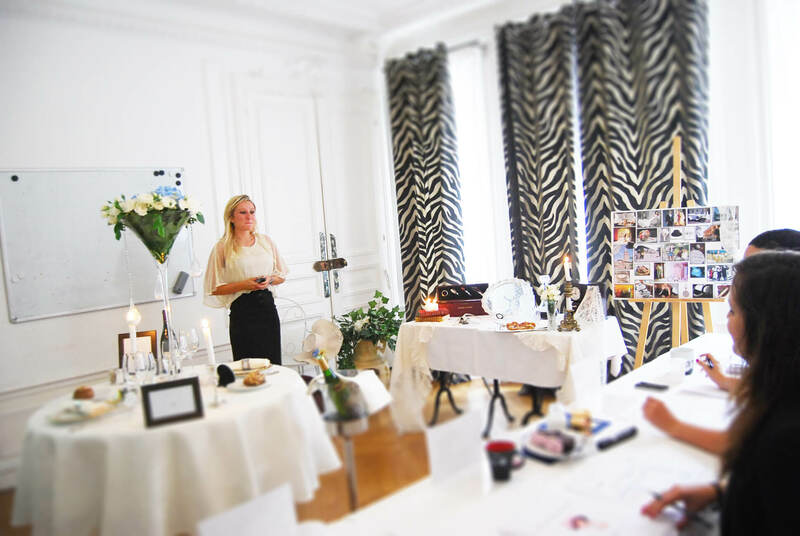 Wedding planners are the one who can manage and organize all your events instead of you. Before book any of wedding planners, make sure and ask them some question about their work, services and creative. 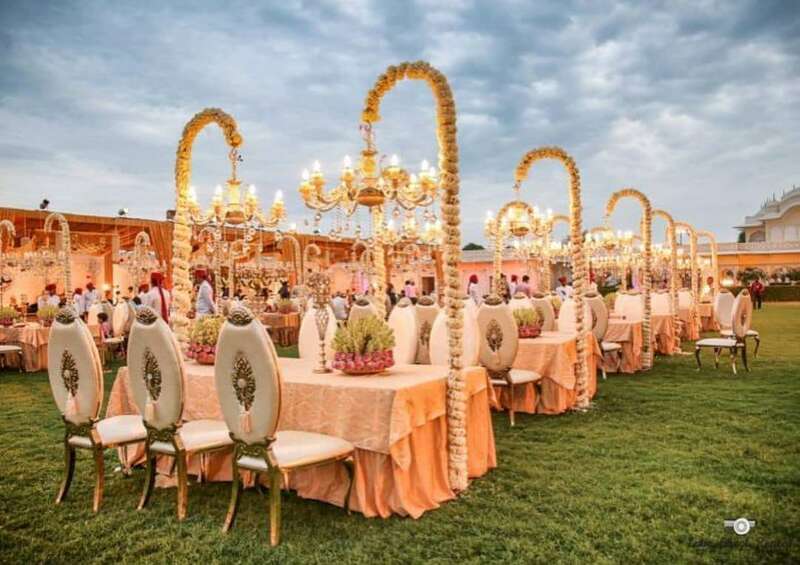 Event Company or wedding planner makes your all doubts and fear about wedding clear and suggest you the way to manage the finances with events. The wedding venues are the venue for the most awaited day of your life. Same like peoples, wedding venues in all shapes and sizes from large to small. 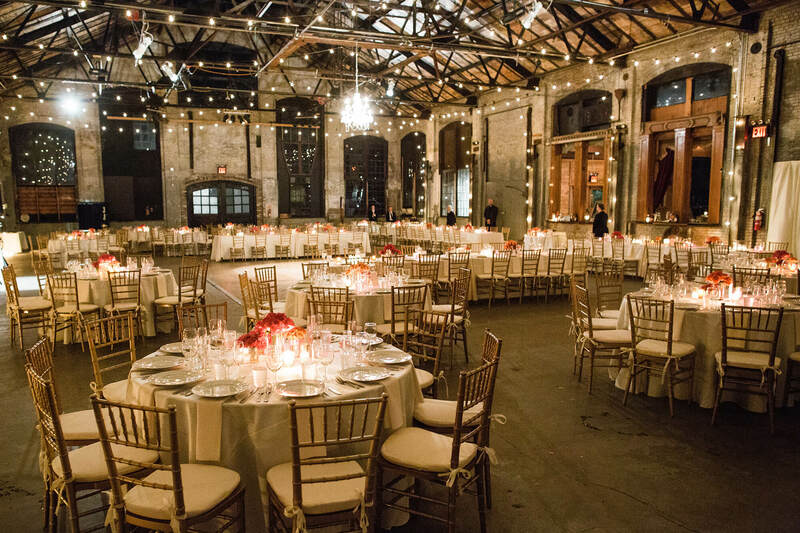 Find the right wedding venue according to upcoming style, season, and budget. Wedding venues can be for numerous things, it means for the wedding ceremony and for the wedding reception. Pick your reasonable wedding venue from the best wedding venues vendors. Be assuring while choosing your wedding venue and destination wedding venue. Every bride wants to look best and feel best on their special day. Choose the perfect and professional makeup Artist from your nearby Beauty Parlours that serves strobing and contouring to glossy lips and smoky eyes for the wedding. Make sure your selected beauty parlour has more possibilities for the endless services. 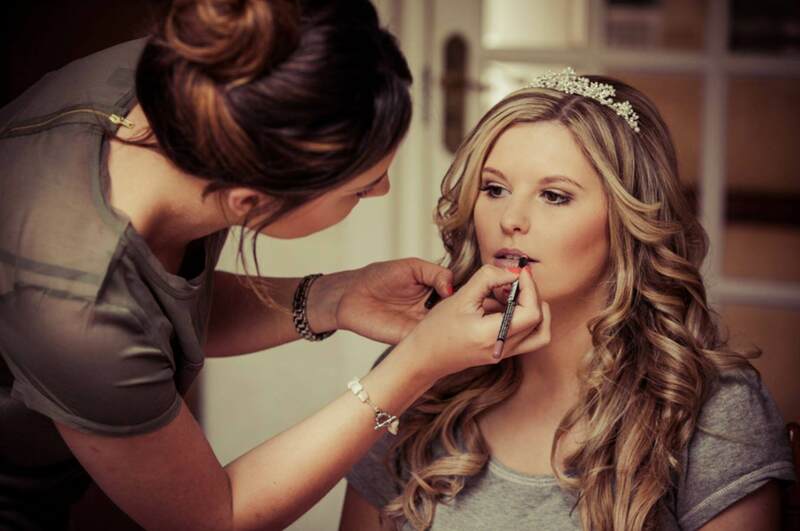 Your makeup artist and hair stylist make full efforts to help you to look more gorgeous on your special day. Makeup artists are professional in their work and surely make your wedding photo ready. Tent House Services includes Sitting Arrangement, Tent House, Theme Party Decoration, Party Lawn, Wedding Decoration, etc. Tent Houses are available for all events, wedding, events, parties, etc. Hire a professional wedding tent house particularly for the wedding. It is best wedding planning. Clear all your doubt about tent house before hire. Delicious food is a way of guest hearts. If you spend months on every wedding planning of small thing from décor to photo, put some efforts on finding the best caterer too. Best caterer means best and delicious food for the wedding. Serving delicious food is the personal job, and spends the time to make it quality food. Make your all guest satisfied with the best wedding caterers. 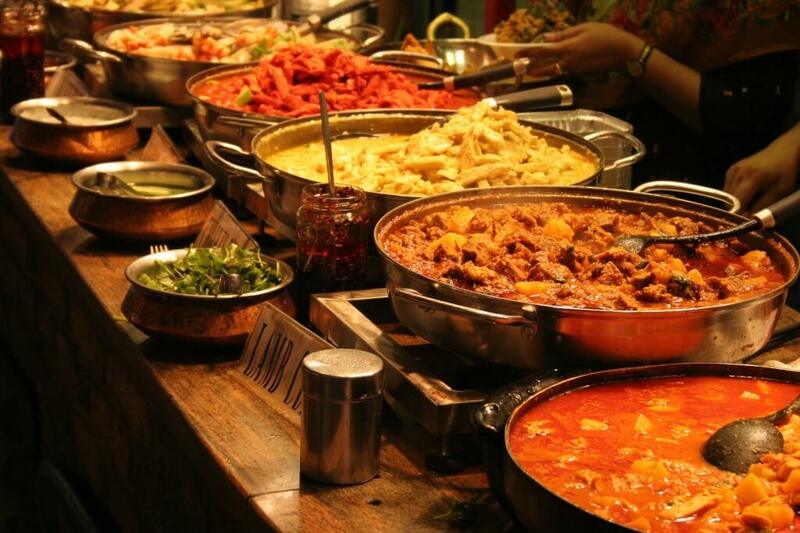 Make sure your wedding caterers provide paan services, ice cream service, food and veggies services, etc. 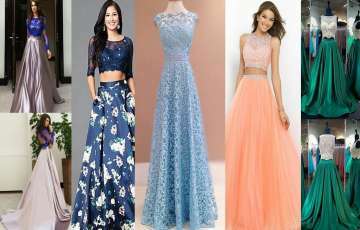 Wedding fashion is all related to wedding outfits. If you want to look modern, stylish and probably want to wear the latest trends. 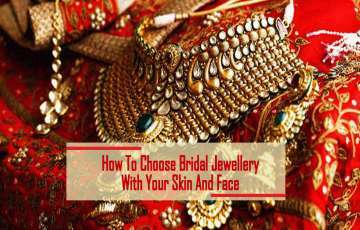 Pick the best designer that can design for you from the bridal wear to the groom wear, from the traditional wear to the night dress for honeymoon. If you want a unique bridal lehenga and want to gain the best bridal lehenga 2018 title, tell them to customize as per your choice. You can take help of wedding celebrity outfit. 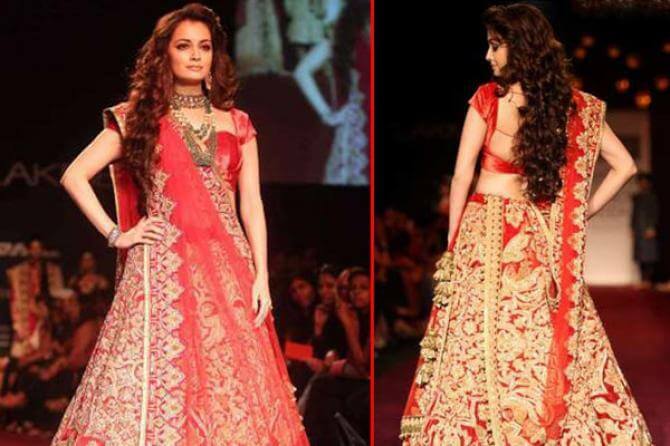 Bridal Lehenga has to be very special. It has to make you look exquisite, beautiful, glamorous, comfortable and ecstatic all at once. The day you are waiting is finally here. To decor, the wedding venues and home are as essential as decor to you. Do not get tensed and pick the best wedding decorator like flower decorators and lighthouse decorators. They manage an eclectic mix of traditional and contemporary, simple and classy as you want. The wedding decorators help you to suggest the mind-blowing wedding décor ideas to you, which you prefer and find reasonable, go with that decoration and attract the guest’s eyes. A wedding is colour palette of many wedding ceremonies that has their own shades. To achieve your wedding goal, you required many wedding vendors that can help you to manage the all wedding colour palette events. 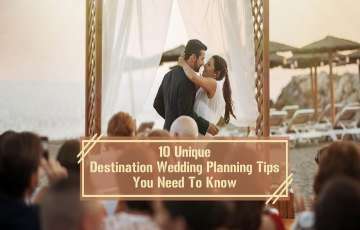 If you are fret about the wedding planning, do not fret and feel relaxed and read out the whole article. 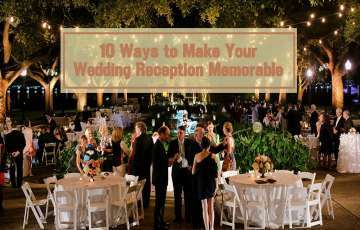 Above article is overview that let you knew the things to make your wedding event into grand wedding events. 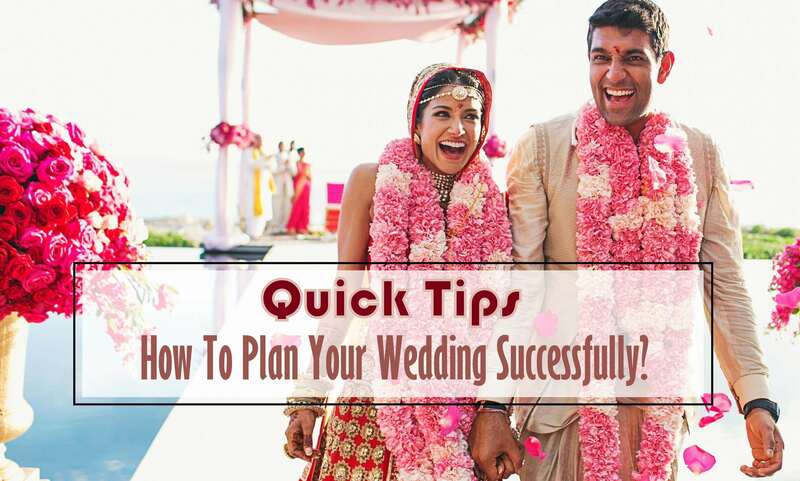 We promise when you finish the article, you feel ready to execute the wedding without any fret. Together picking the multiple services package and hiring the weddings vendors make sure with your budgets.